SANTA MONICA—On Wednesday, April 27, at 6:30 p.m. the Santa Monica Public Library will host “Smart Money Fundamentals” in the Main Library’s MLK, Jr. Auditorium, located at 601 Santa Monica Boulevard. This forum is aimed to teach the importance of handling finances smartly. Three certified financial planners will lead the event and give visitors the wealth of knowledge that they have to offer. Sam Rad is a Certified Financial Planner and an instructor at UCLA. His expertise is to provide the economic outlook for 2016 to give the public an idea of where the country is heading in the future. Rad utilizes an entertaining and educational platform to assist individuals in making better financial choices, while ensuring confidence in navigating through the fiscal year. Rishin Doshi is a Chartered Financial Analyst and USC instructor. Doshi hones in on various types of retirement accounts that are available to individuals, as well as discover the basic entities in creating an estate plan. John Pak is a Certified Financial Planner and Cal State instructor. Pak delves into the misconceptions and factual issues dealing with Social Security and Medicare. He will discuss the origins of the programs, and take a closer look at the craftsmanship of each. He gives individuals lessons in maximizing benefits, while at the same time avoiding any drastic pitfalls. The symposium will provide individuals with financial planning tools, the economic vision of 2016, including the state of the stock and real estate markets, retirement options, and the ins and outs of Social Security and Medicare. The event is free and open to the public to attend, but space is limited as seats will be given on a first-arrival basis. 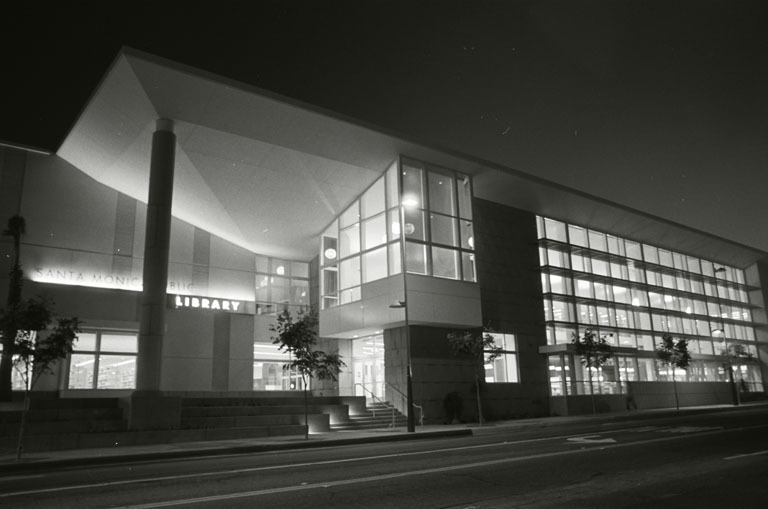 The Santa Monica Public Library is wheelchair accessible, however, for special disabled services, you can call the Library Administration at (310) 458-8606, at least, one week prior to the event. For more information, visit smpl.org or contact the Santa Monica Public Library at (310) 458-8600.